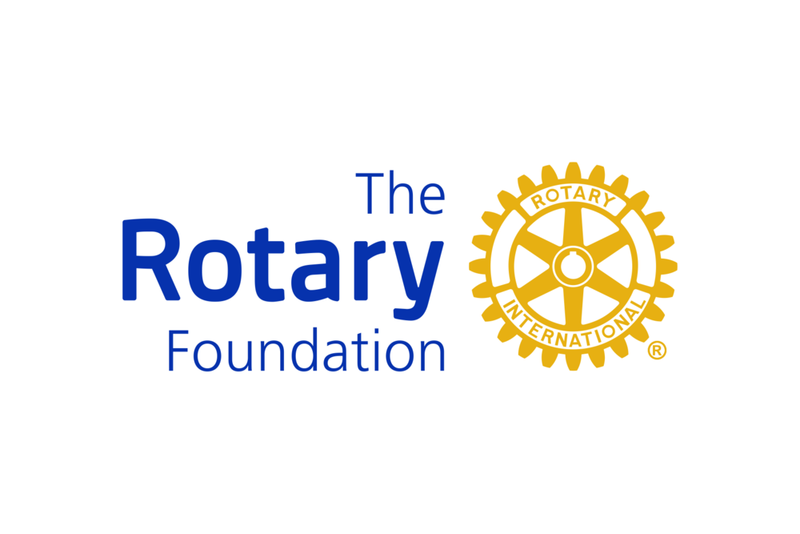 Donations help us continue the work of Rotary within the community and abroad. Support RAWCS (Rotary Australia World Community Service) in supporting our drought affected farmers. Buy A Bale is a drought appeal campaign that channels its funds to delivering hay bales and other essential items to farmers who have no feed left for their livestock.